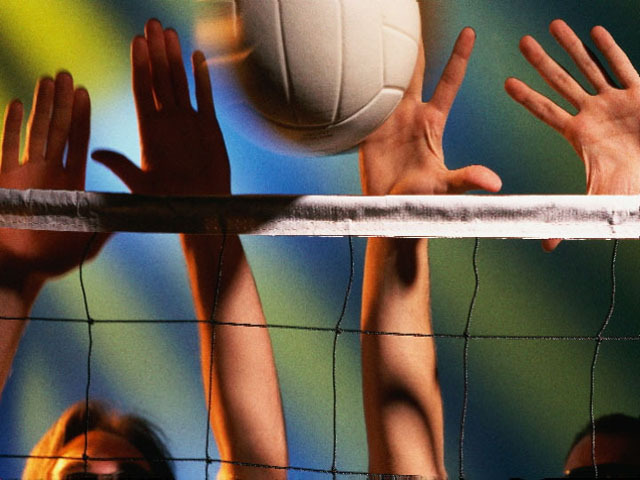 Get some exercise and sharpen your volleyball skills indoors, all while meeting and socializing with other volleyball enthusiasts of all skill levels. Open gyms are held at the Lincoln School gymnasium Sundays, 2:00 - 4:00pm, October 1, 2018 through April 2019. No street shoes allowed, please bring gym shoes to join in the game. Questions contact Brenda Keeter (217)621-6973.